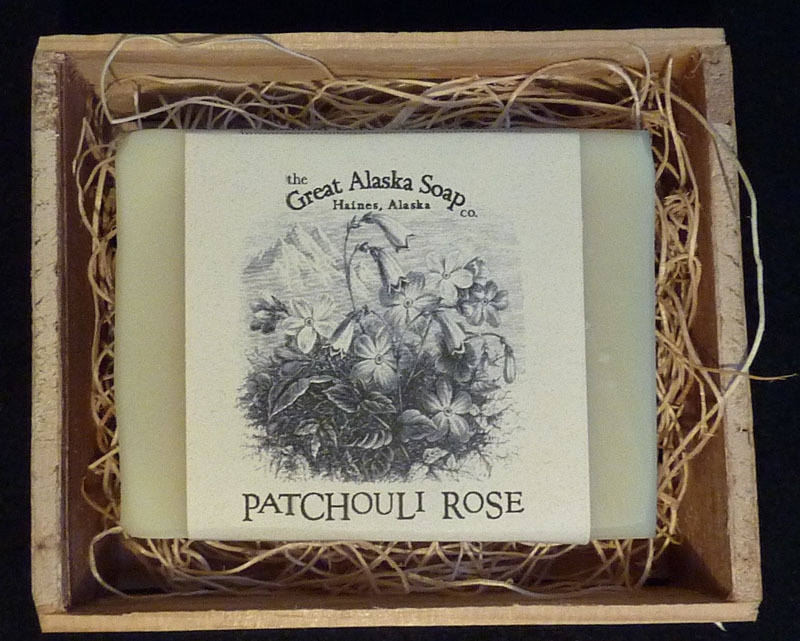 Our beautiful Patchouli Rose soap bar is a perflect way to start any day. All of our soaps are made from lye, water and oils. There are three different oils used in the process: coconut oil, vegetable shortening and olive oil (I have to check with Gina about this). Lastly, you pour in the essential oils that give each bar of soap there own smell, feeling and charm.